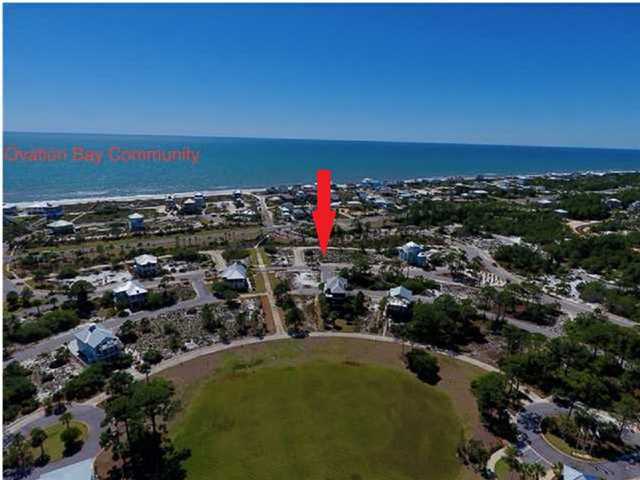 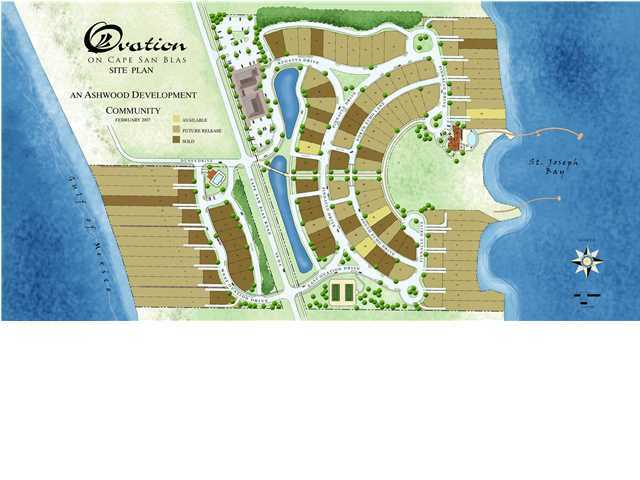 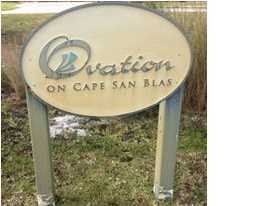 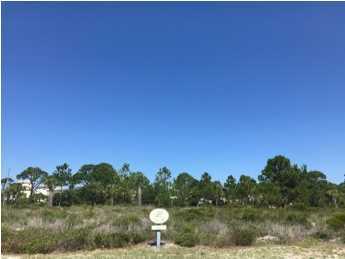 Located in the coveted Ovation Community, this building lot is strategically positioned in the center of the community to maximize views of the Gulf of Mexico and the St. Joseph Bay. 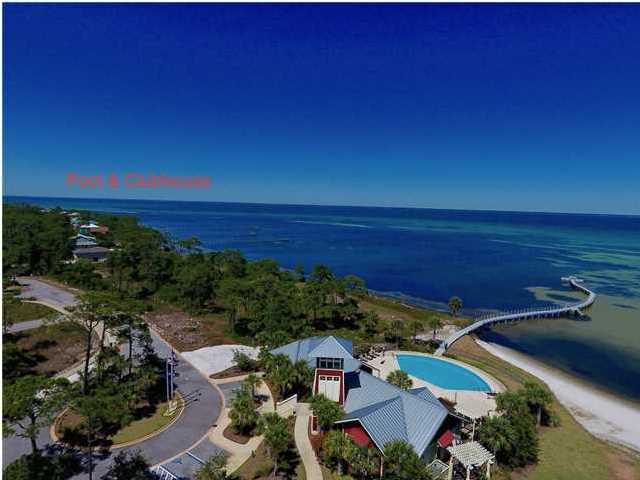 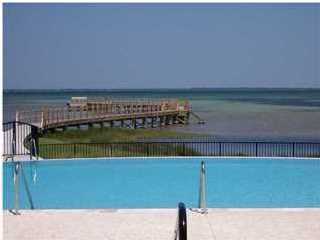 This unique bay front/gulf front community features the most desirable amenities on Cape San Blas including bayfront infinity pool, gulf side pool, tennis courts, exercise facility, waterfront clubhouse, boardwalks to the sugar white beaches of the Gulf of Mexico, community dock and much more! 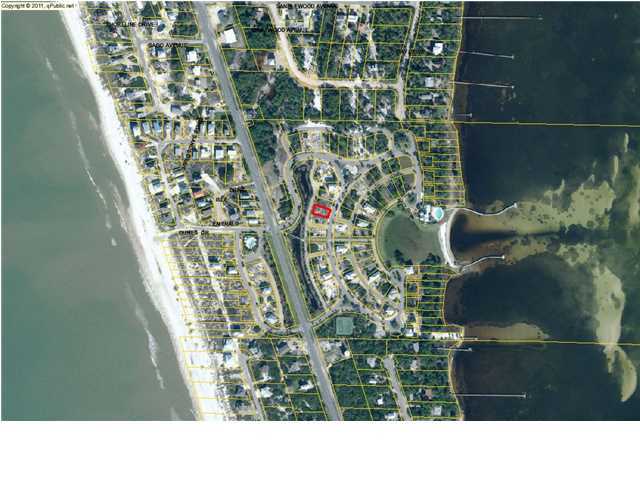 The perfect location for your coastal dream home! 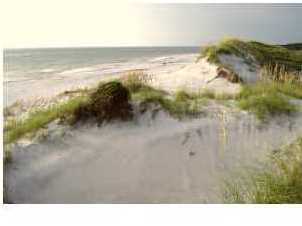 Don't miss the opportunity to be a part of the premier community on Cape San Blas.